We thank United Airlines for being the official airline for Lazarex Cancer Foundation. 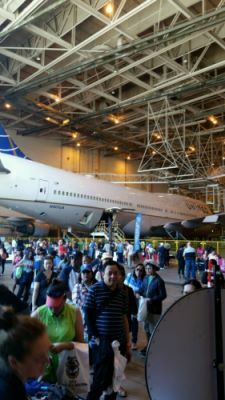 United Airlines Knows How to Throw a Family Day! 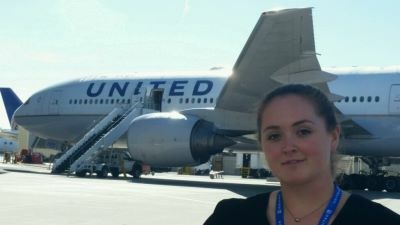 On October 9, 2016, United Airlines hosted their 11th Annual Family Day in San Francisco and graciously invited Lazarex Cancer Foundation to join the event. 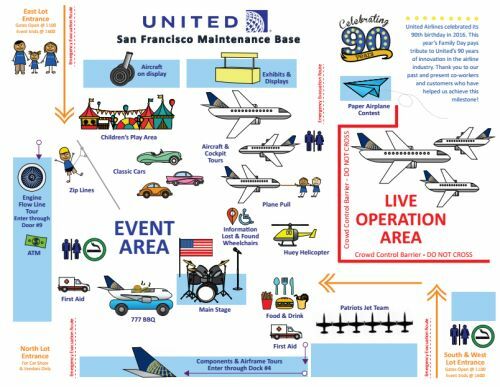 2016 marked United’s 90th year of innovation in the airline industry and they sought to give thanks to their customers, associates, and dedicated employees and their families. The festivities featured aircraft tours, displays, maintenance facility tours, a car show, kids’ carnival area, plane pull contests, the United BBQ team with its famous scale model 777 warming/serving station, the Patriots Jet Team, a United jetliner, and the U.S. Navy Blue Angels. With over 7,000 people in attendance, the event was a smash hit. United Airlines has been vital to our success thanks to their grants of airfare credits for children and veterans flying from California or into California to their clinical trial locations. With their blessing, we set up a Lazarex booth to go along with the rest of the spectacular attractions. We were able to share information about our mission and how United is helping cancer patients get to the treatments they need, as well as deploying the ultra-popular Spin to Win wheel. The lineup to play the game to win free Lazarex swag spread across the entire hangar at one point! It was a great event and we look forward to participating again this October.